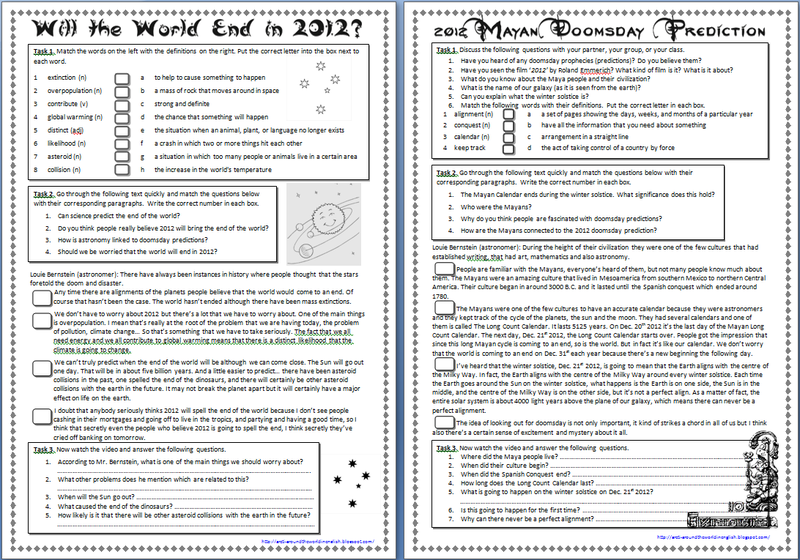 This is a set of two worksheets, which are based on two short videos. 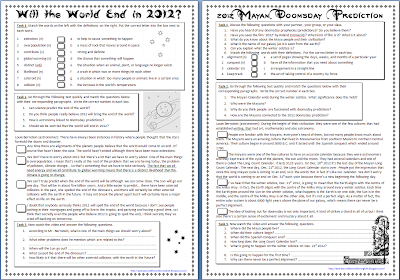 Each worksheet contains three tasks. In the first task the students discuss a few general questions about the topic, and do a vocabulary matching exercise. Then they match some questions with the corresponding answers (paragraphs) in the text (video transcript) and finally, after watching each video, they answer some comprehension questions.